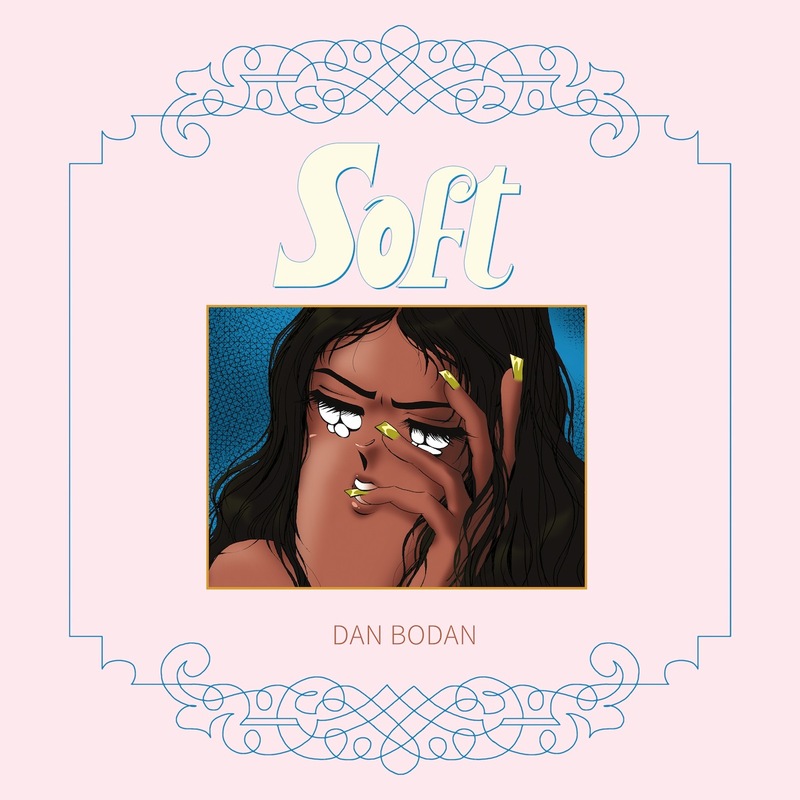 While still indulging in quieter, more intimate moments of relative silence and minimalist production, much of Berlin-based Dan Bodan’s debut album Soft sounds like a hyped-up version of James Blake, minus the falsetto warbling. Bodan’s extremely peaceful voice is more reminiscent of classic crooners than his contemporary counterparts, which becomes particularly apparent on the silky smooth ballad For Heaven’s Sake. Despite his accessible, almost mainstream voice, there are flourishes on Bodan’s album that set him apart from the rest; the cacophony of brass at the end of Jaws of Life is just one of these. Soft is almost the perfect album to cosy up to during long winter nights.